The intelligent Watch Apple will remain in the lead of the smartwatches market, but never have a market share as high as in 2015. At the end of this year, the first ‘ wearable ‘ from Apple have 61.3%, which equates to 13 million units sold. Although Apple hasn’t given specific sales numbers of the clock, which arrived in stores in April this year, several consultants have published values. IDC projects that the total market reach 21,300,000 watches this year, of which 13 million from Apple. Already the Berg Insight reports 19,500,000, with Apple in front. 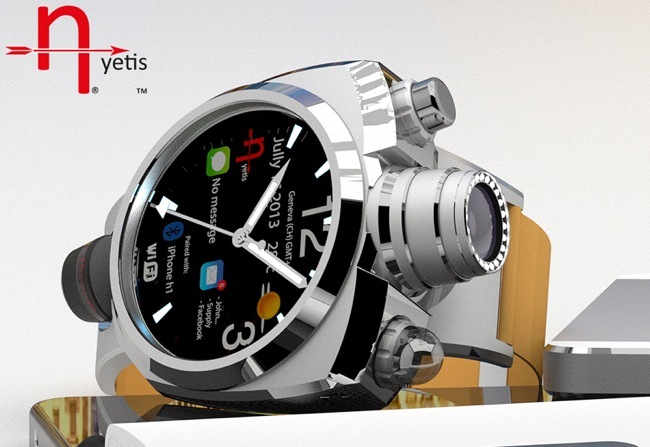 The ‘ boom ‘ of the market – 353% growth compared to last year according to Berg Insight – gave rise to the entry of players from traditional watchmaking, as TAG Heuer and Fossil, and the expansion of the ecosystem of Google, Android Wear. This will be the biggest competitor of watchOS/Apple, with 15.2% this year and 38.8% in 2019, when the leader will fall to 51.1%. However, microedu says that this will be a distant second place. “The experience of use in Android devices Wear has been virtually the same from one unit to the other, which leaves little room for the OEM to innovate and users with options based only on price and design”, stresses the consultant. The Pebble the coming third and then the Citizen, from Samsung, both with less than 10% of quota. As for the overall category ‘ wearables ‘, the bangles and fitness exercise monitoring, cheaper and less complex, are still the largest category-51 million units sold in 2015. That should change in the short term. 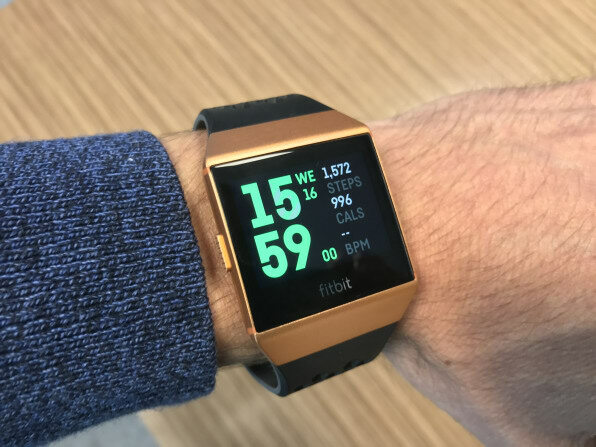 “Improved Devices and available in different price segments will boost membership in the next five years, and the smart watches will become the largest category [of wearables] at the end of the period under review ,” says Johan Svanberg, senior analyst of consultant Berg Insight. 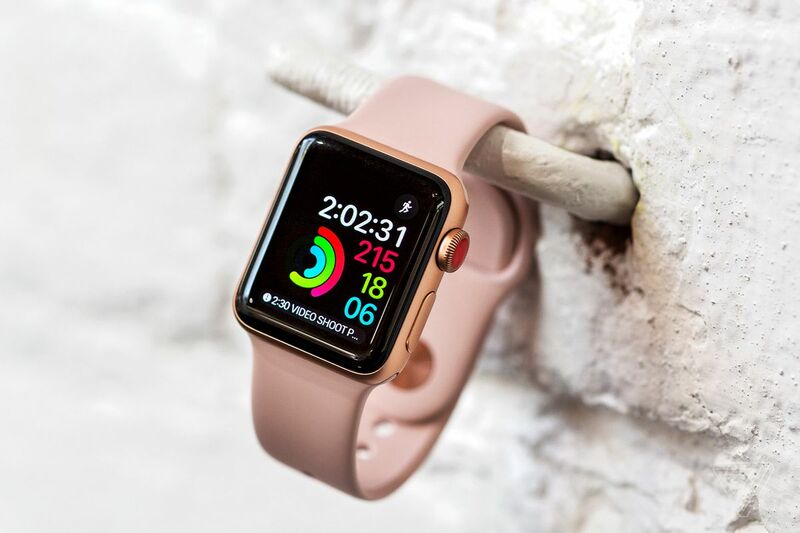 To March 2016 it is expected a new Apple Watch, (release date not yet confirmed), after September the brand have released the new version of the operating system, watchOS 2.